What does Madam Hooch do in her spare time? 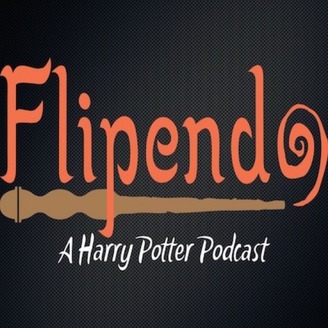 Can wizards own multiple wands at once? Are Howlers ever sent as pranks? 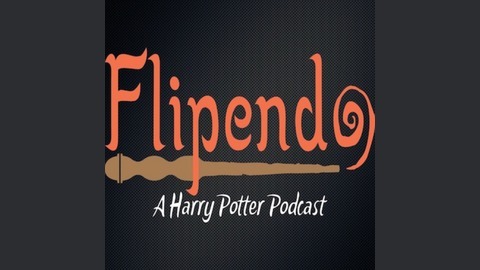 Listen to 3 lifelong friends and Pottermaniacs muse over these topics and many more as they discuss, ponder, laugh and theorize about their all-time favourite book series.